I have something to admit: I'm cheating on my iPhone 4. Before you call the Apple Police, let me explain my side of the story. HTC reached out to me last month, asking me to join Troop One X+. The group consists of content creators selected by the brand to share their new One X+ device. Sounds awesome, right? I had to sit on the idea of joining for a couple days. I love my iPhone 4. It's my right hand. I use it for work, play, and to cure my boredom in waiting rooms. How could I ever part with it? I had to think in terms of fashion. With my personal style, I try to take risks and step outside my comfort zone every once in while. I could do the same with a smartphone. Every week HTC sends the troop prompts to inspire us to create and share the things we can do with the One X+. This week's prompt is fun! They want to see our "geeky winter style. "As a self-proclaimed geek chic girl, my devices are always on hand. You'll never spot me without my phone, digital camera, note pad and pencil (yes, I still use those! ), and glasses. It's difficult to use those devices come the winter months if you don't have tech-friendly clothes or accessories. Luckily, I bought fingerless texting gloves about two years ago. Not only can I use my touchscreen devices while keeping my hands warm, but I add a little cuteness to my look with rhinestone bows. Who doesn't love a good sparkly bow? Coat, Asos Curve; Gloves, Garnishes Boutique; Glasses, Jill Stuart. How do you keep your tech devices with you when the weather is freezing? Share in a comment or tweet me @amanda_allison with the hashtag #TroopOneX! 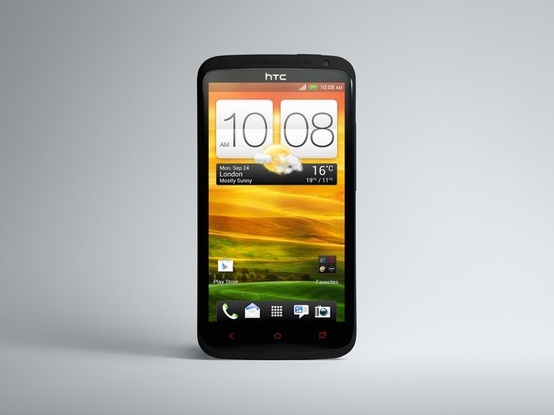 The HTC One X+ is provided by HTC in support of their #TroopOneX blogger campaign. My opinions are always honest to benefit you, my fabulous readers!